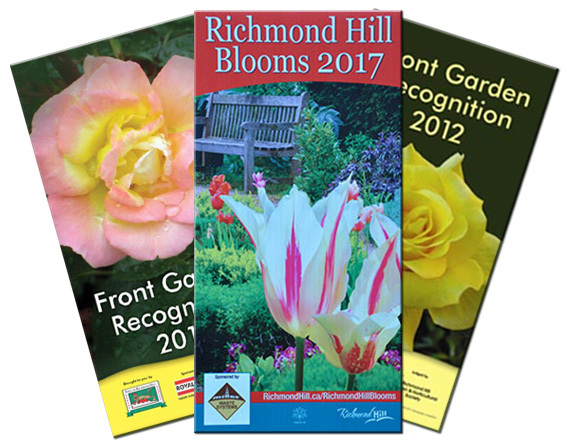 Since 1914 the Richmond Hill Garden & Horticultural Society has participated in many projects which have helped to beautify our town. streets. Larch and evergreens growing on both sides of Mill Street at the pond were planted by our society. During the forties and fifties, flower beds were planted at Mill Pond Park. Flower beds were also planted at the Anglican, Presbyterian, United and Catholic churches, as well as rose beds at the Old Town Hall Parkette. These were all part of our Civic Improvement projects of that era. 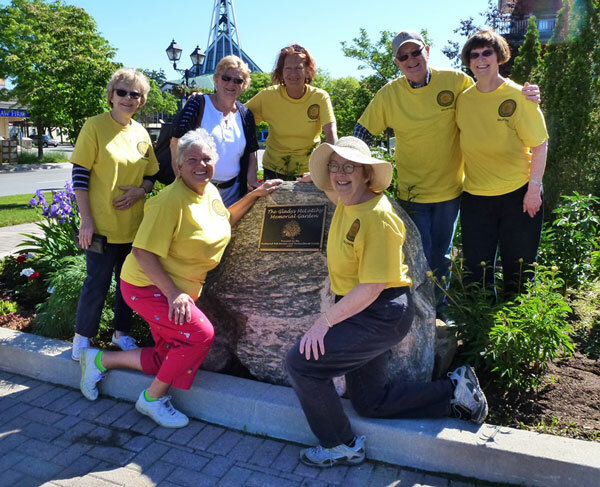 Through the years, members have continued to beautify our town, planting annuals and spring flowering bulbs at various public buildings, one of which was the Burr Pioneer Craft House on Carrville Road. Our volunteers also planted the flower barrels, window boxes and hanging baskets that lined our streets through 2014. Tulip bulbs that would have been discarded from Town of Richmond Hill gardens in early spring are instead dried, stored and distributed to society and community members for replanting in private gardens and public areas. 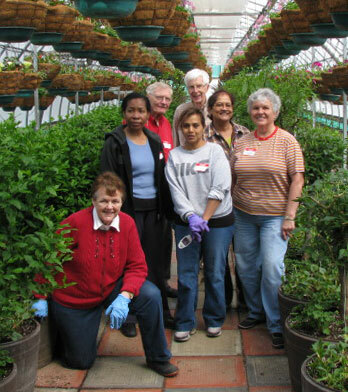 Over the years, our members have planted and maintained a number of public gardens (More information). 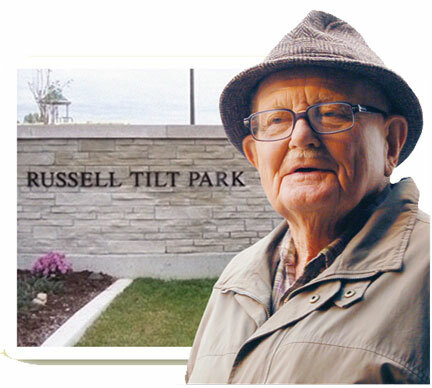 Society Past President, Russell Tilt, has a local park named in his honour! In 2019 we are again participating in local Seedy Saturday events organized by York Region and the Richmond Hill Public Library. Event specifics are posted to our Events Calendar. As well, for a third year we are planning to work with the Richmond Hill High School Garden Club to mentor students in planting, maintaining and harvesting their vegetable garden and provide fresh produce to 360 Kids and the Food Bank.